SoundExchange paid out $884 million in royalties to artists and labels in 2016, a 10.1 percent increase over the $803 paid out in 2015. While SoundExchange remains the largest collector and distributor of statutory royalties to artist and labels for recorded music, during the year, SoundExchange managed 15 direct licensing deals, including Pandora’s deals with record labels, which began in the fourth quarter. 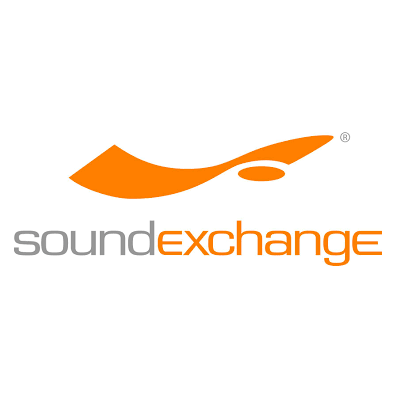 According to previous financial reports, SoundExchange, which began life exclusively administering compulsory licenses paying statutory rates, has been diversifying its capabilities to handle administration for direct deals. For example, in 2015 SoundExchange collected $888 million, of which $846 million was from statutory deals, which means that $42 million came from handling payments for direct deals. That’s up from slightly from the $38 million in royalties from direct deals it collected in 2014 when statutory payments comprised $755 million of the $788 million in total collections. SoundExchange said it has not yet determined how much revenue it collected in 2016 and wouldn’t be able to provide that number until it filed its 990 form later in 2017. The 990 form is the annual reporting form for non-profits in the U.S. Meanwhile, during 2016 SoundExchange also implemented a new end-to-end business platform to manage rights, repertoire and royalties. The company also launched what it claims is the industry’s first public International Standard Recording Code (ISRC) database, in cooperation with IFPI. The latter database provides information on about 30 million sound recordings. Also last year, SoundExchange launched a new Spanish-language registration module to service Latin artists and labels. “Looking ahead, we will continue to increase service to our artists, labels, DSPs and the entire music industry in 2017,” Huppe added.